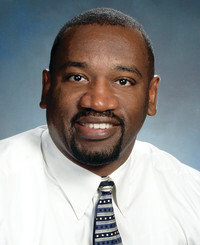 Please extend a warm welcome to Ken Williams, State Farm Agency in Morgan Hill, California. Their mission is to help people manage the risks of everyday life, recover from the unexpected and realize their dreams. Ken Williams is there for you….Like a Good neighbor, State Farm is there!